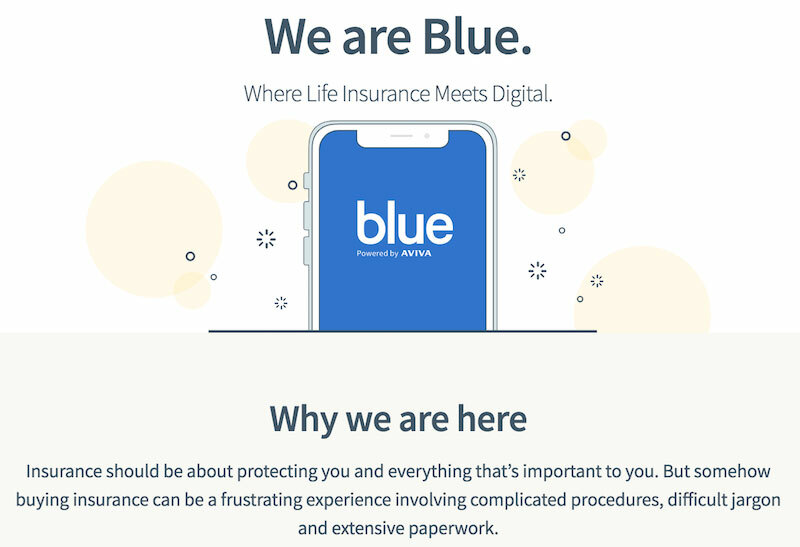 blue is the first digital life insurer in Hong Kong, providing flexible insurance solutions to consumers in a hassle-free manner, online. 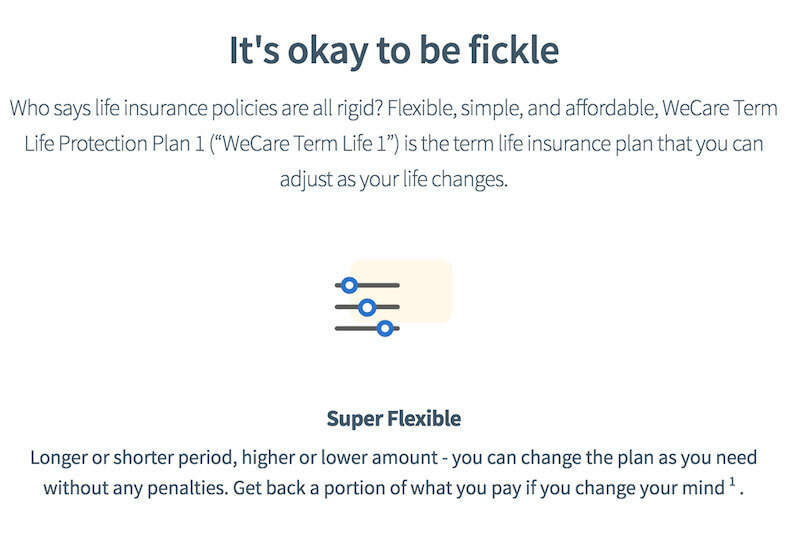 We teamed up with a digital agency to craft the website copy for blue’s website. Working closely with our partners, we crafted a copy that is suited to the changing and evolving needs of each customer persona.